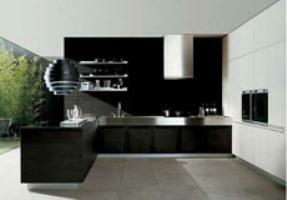 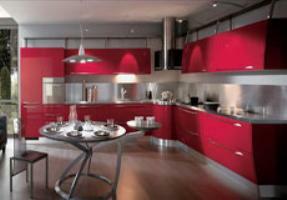 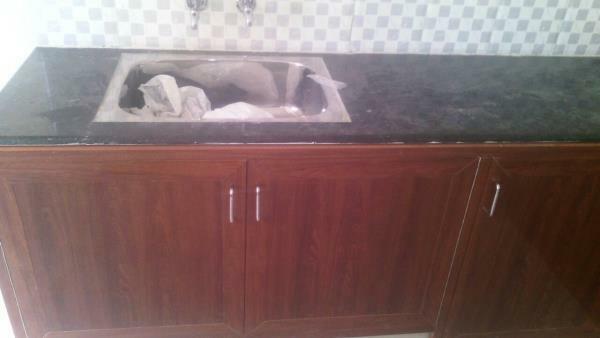 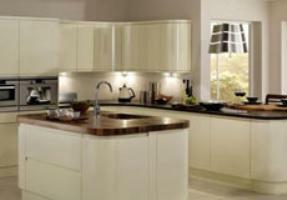 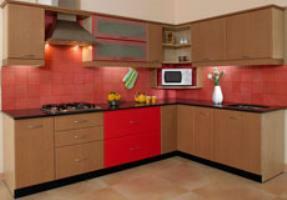 Modular kitchen interior works. 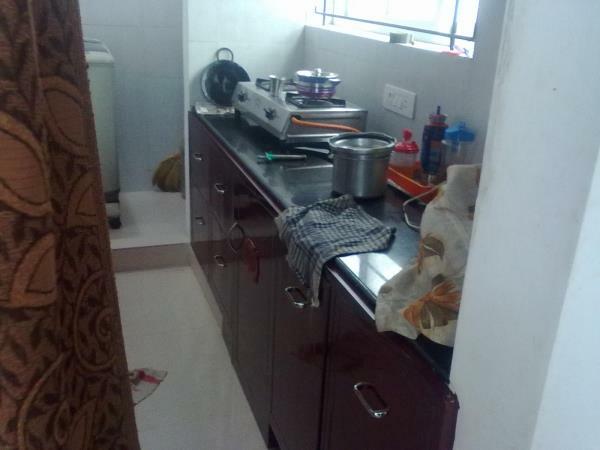 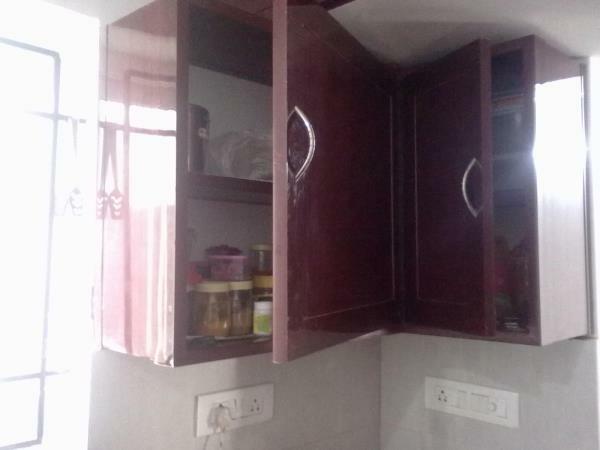 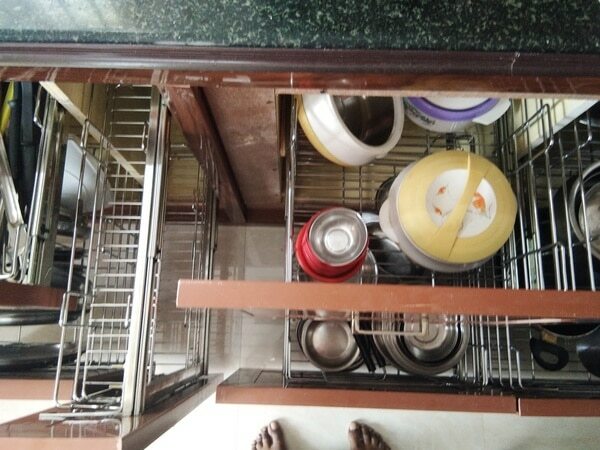 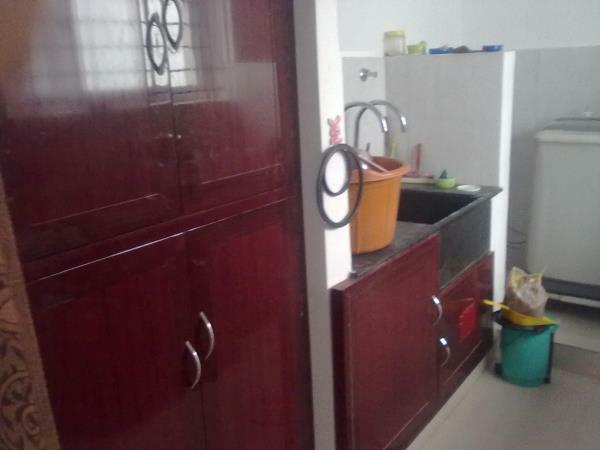 chennai A kitchen is not a merely utilitarian space and its a heart and soul of the home. 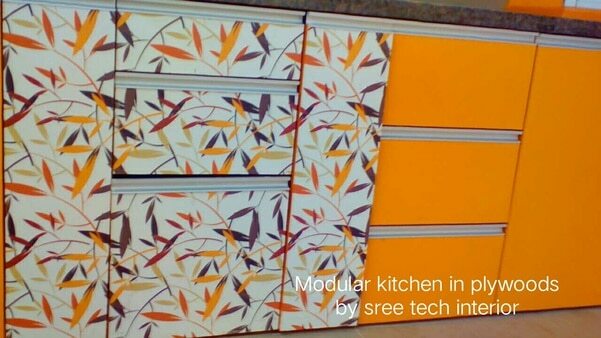 We present a comprehensive pack of modular kitchen ranges , fittings and accessories to put togather a sleek , perfect and a unique type of kitchens to suit 21 st century. 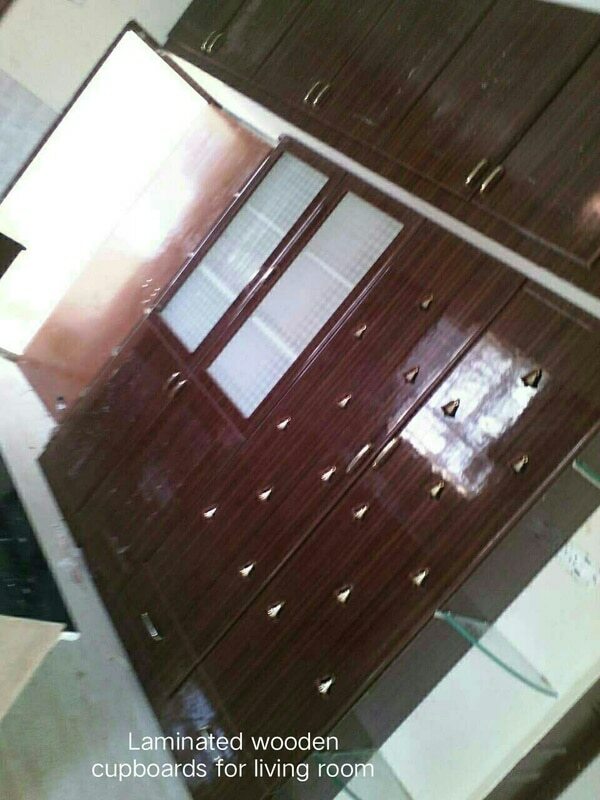 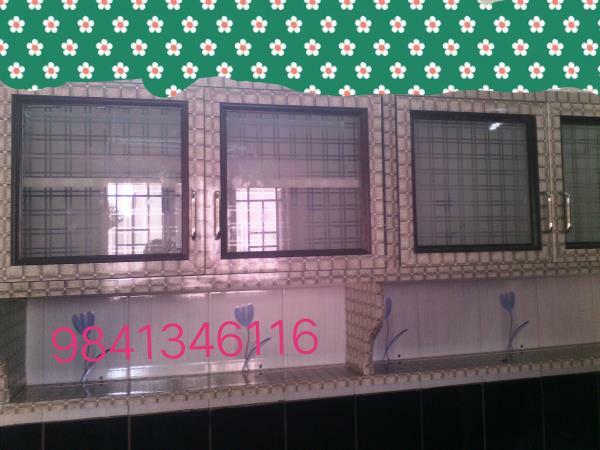 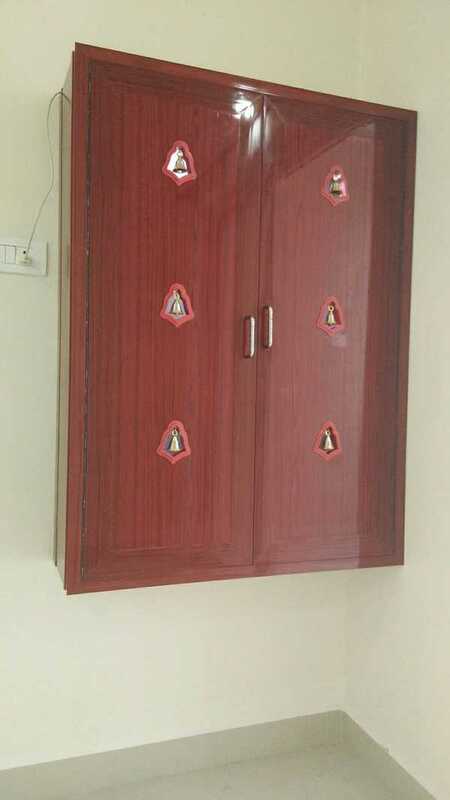 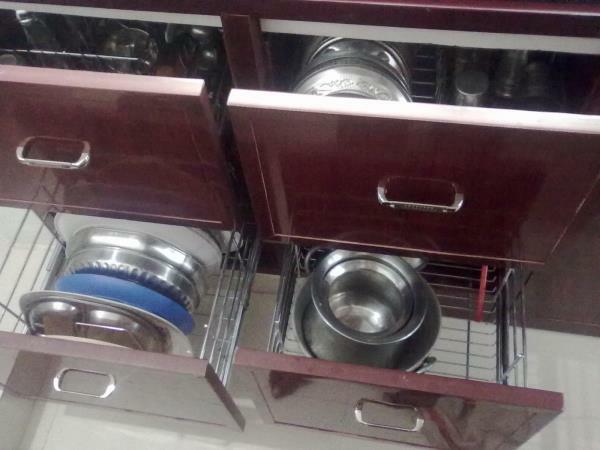 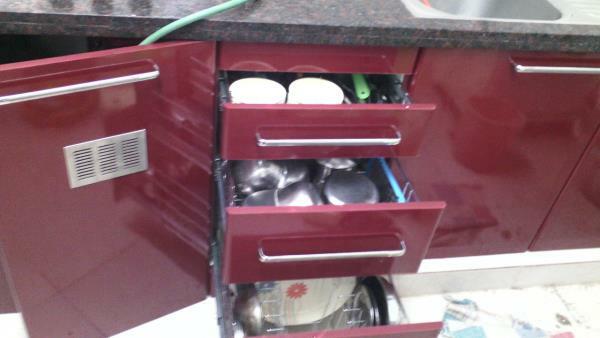 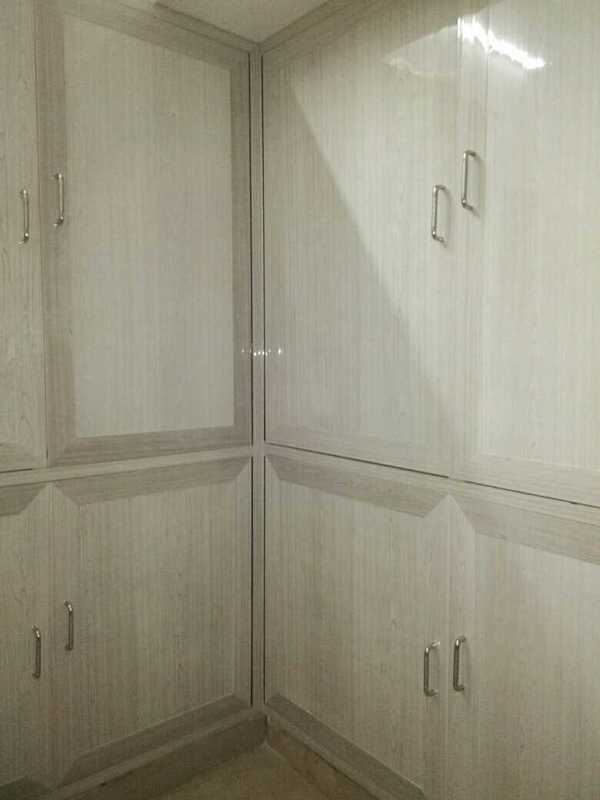 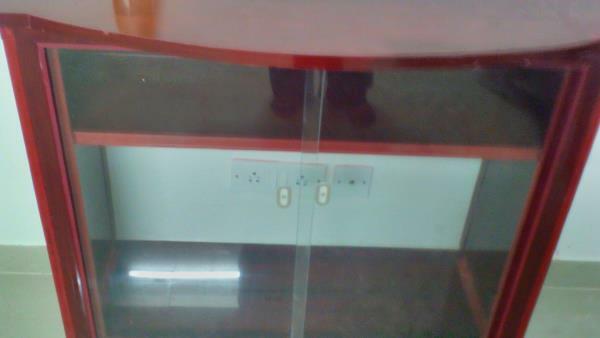 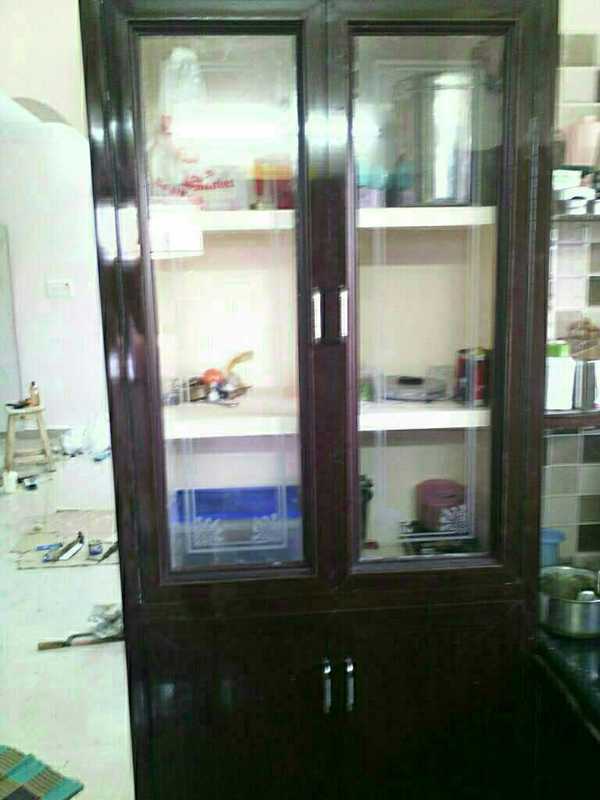 Our products in modular kitchens Modular kitchen basket accessories Pvc kitchen cabinets Pvc modular kitchen lofts Pvc modular kitchen designs and works Modular kitchen utility cupboards Modular kitchens shelf cupboards Pvc Modular kitchen doors Pvc modular kitchen designing works Modular kitchen oven racks Pvc modular kitchen gas trays Pvc modular kitchen basket cupboard unit Pvc kitchen wall cabinet unit Pvc modular kitchen space management Pvc interior decorations for modular kitchens Pvc kitchen cupboards Pvc kitchen designs Kitchen interior decorations works Pvc modular kitchen models Pvc modular kitchen designing art works modular kitchens wood works Pvc modular kitchen fabrication works Pvc modular kitchen by sree tech interior in chennai. 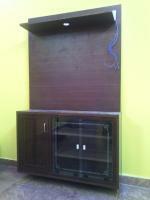 A special month end offer ! 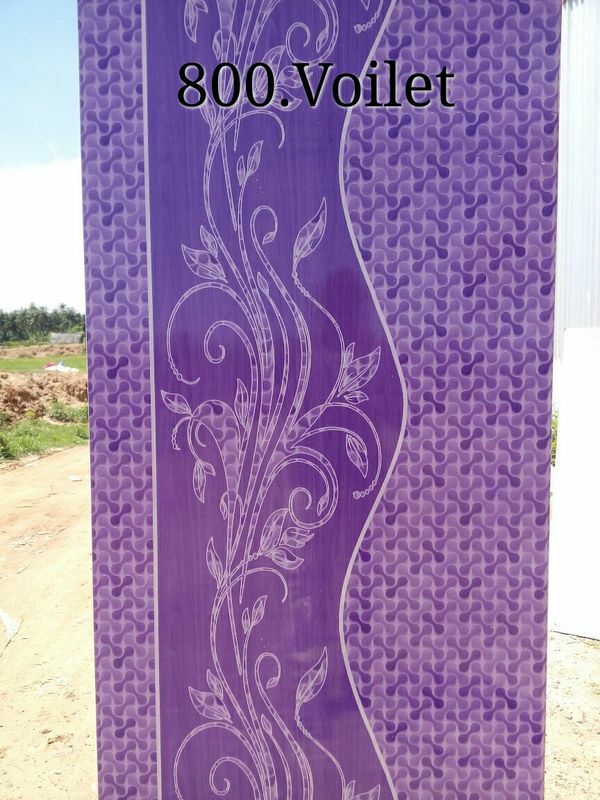 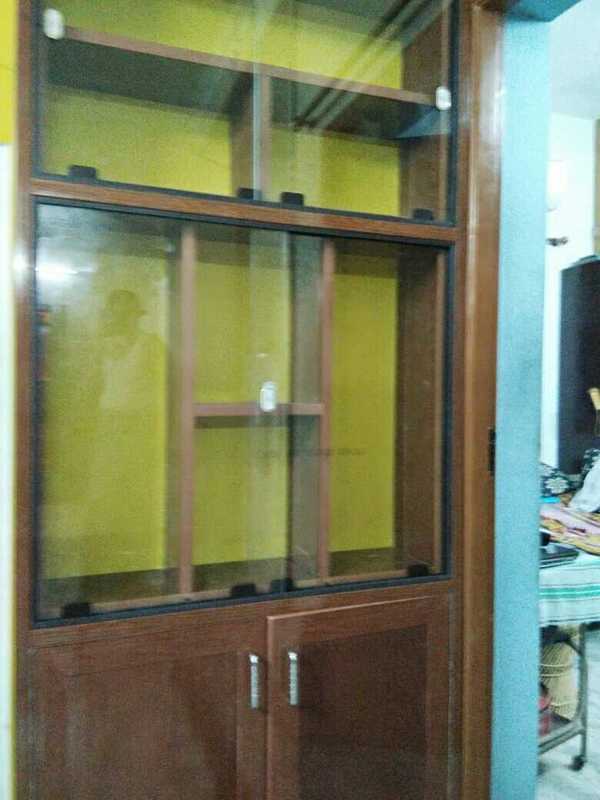 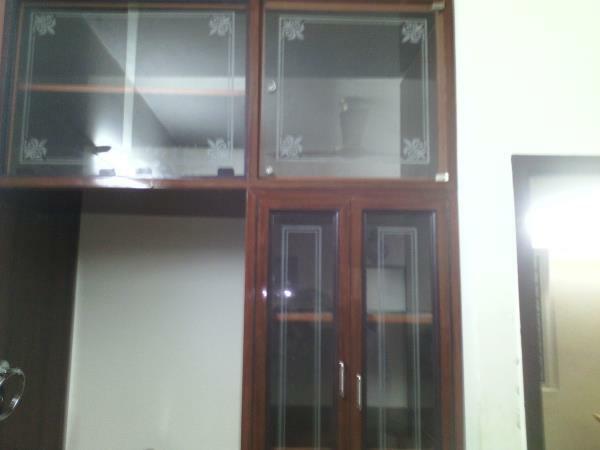 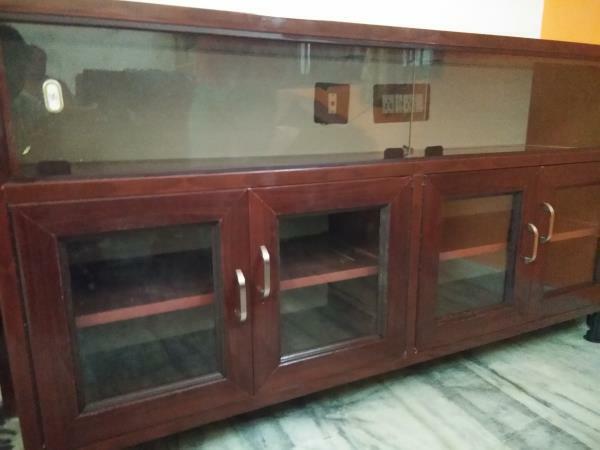 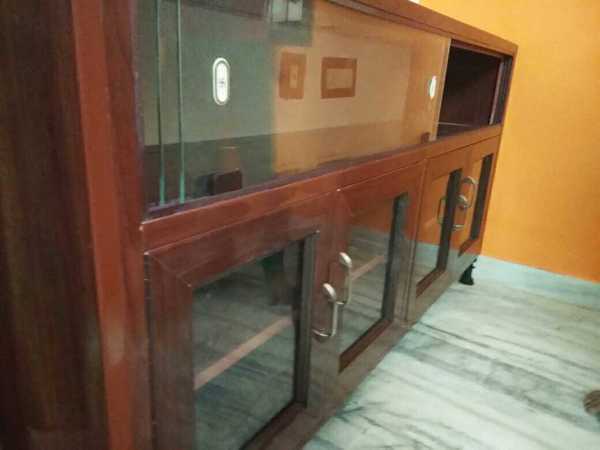 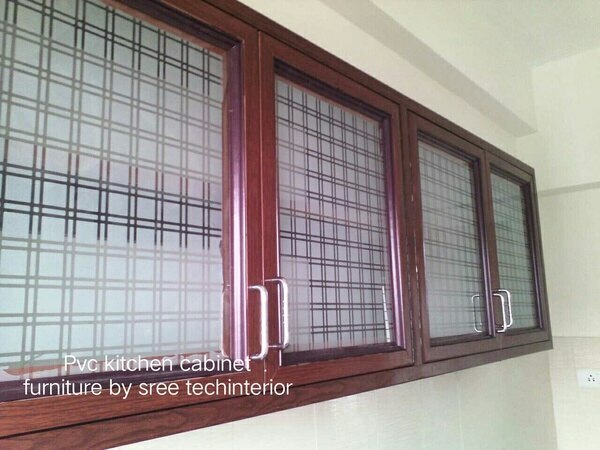 A set of oil pull out are completely free with every 2 or 3 bhk flat pvc interior works in chennai, offer valid upto 30 november! 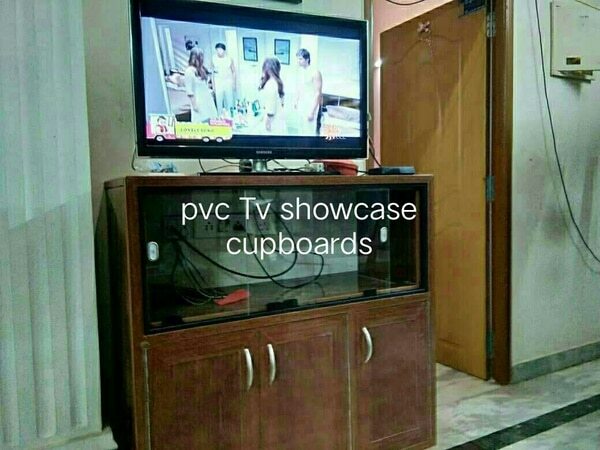 Hurry grab this offer till 30th / Only limited stocks are available. 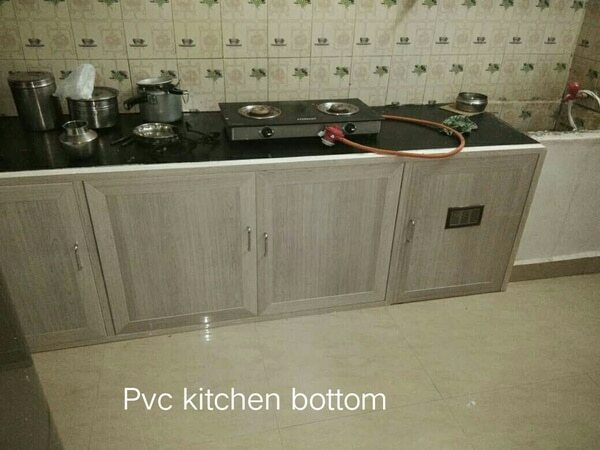 Pvc kitchen cabinet unit Our pvc kitchen cabinet unit space can be adjusted to meet the individual desires and the requirement of the kitchen users. 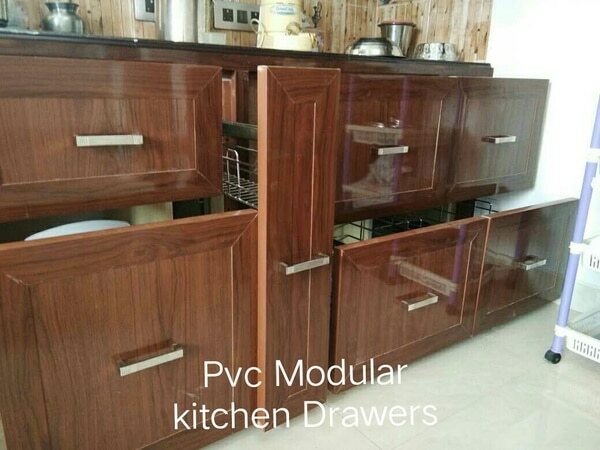 The pvc modular kitchen pull outs can be planned to meet individual heights , width and depth requirments, making it a true storage miracle. 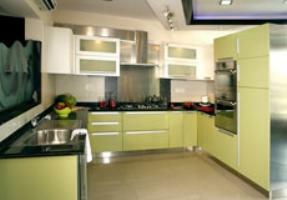 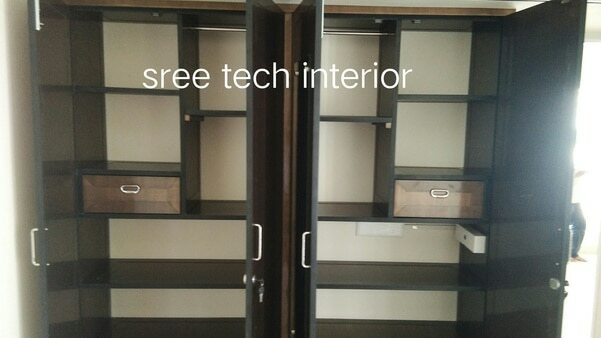 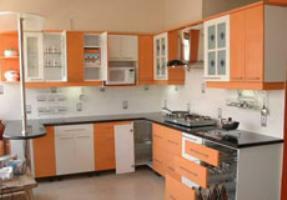 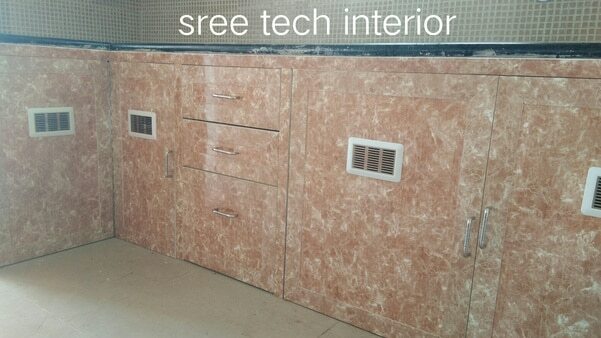 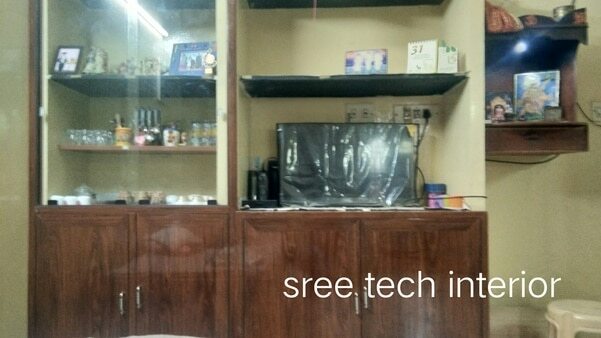 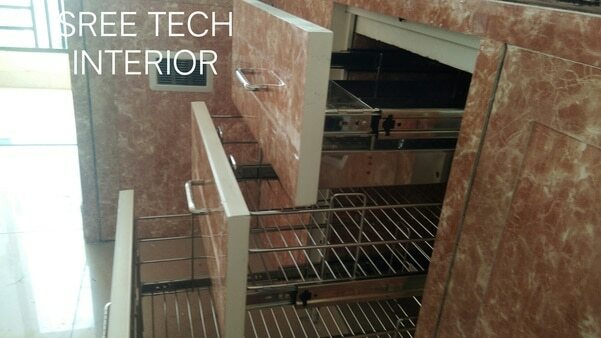 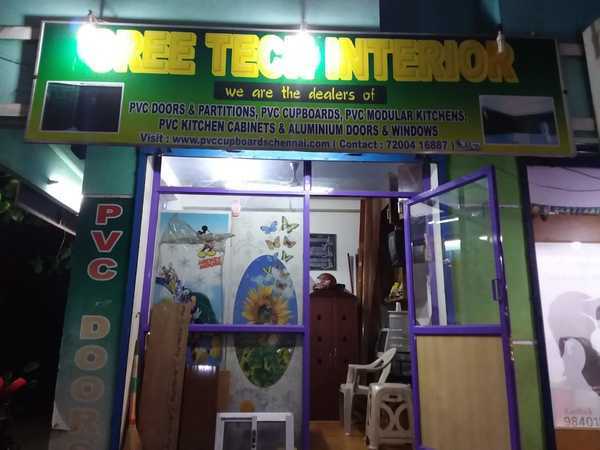 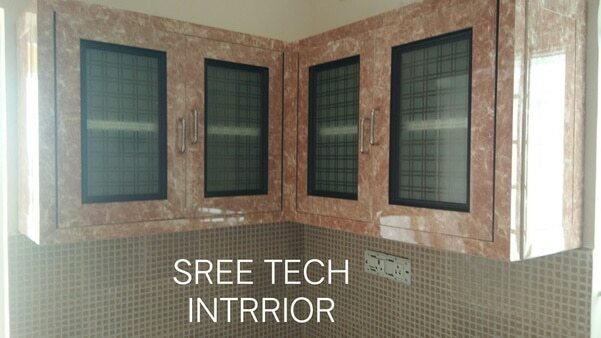 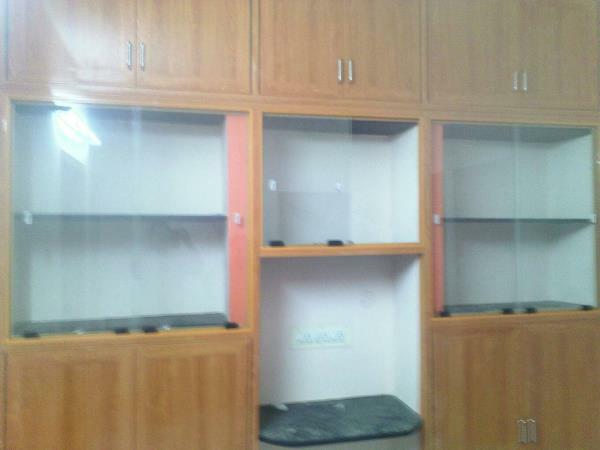 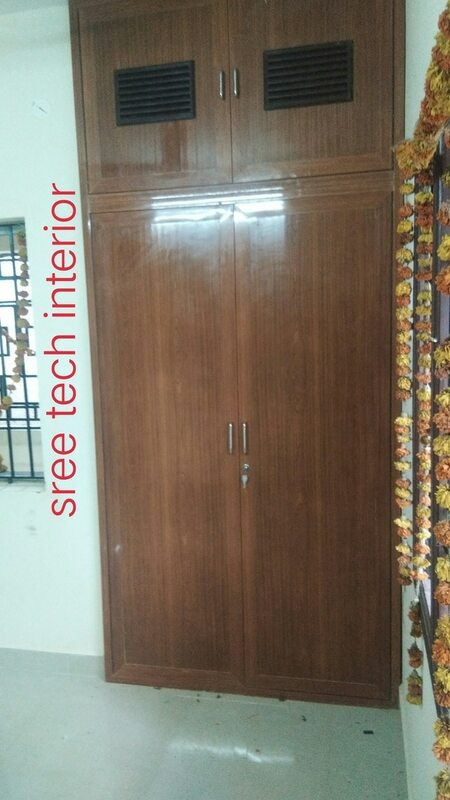 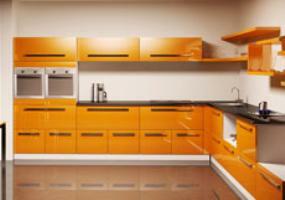 SREE TECH INTERIOR We design your modular kitchen as per the sizes and area of your kitchen space of your dream home. 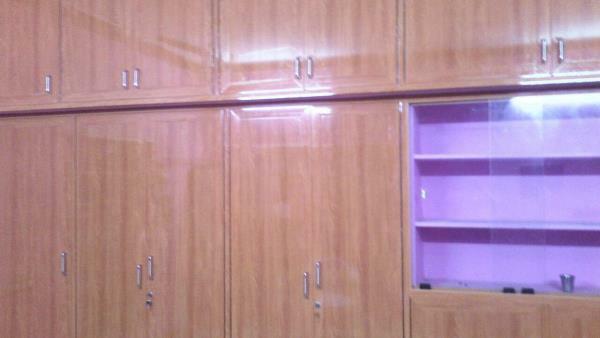 We give ideas and suit your estimated cost and fullfill your dreams within the estimated time of schedule. 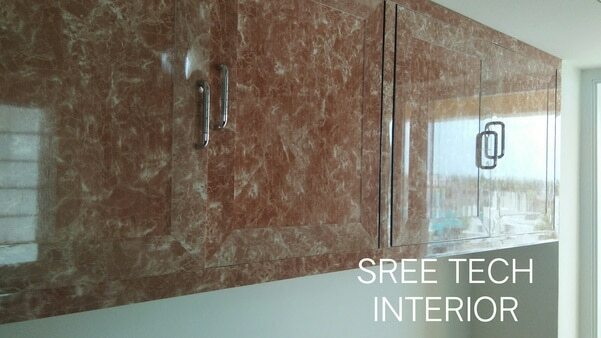 USES OF MAKING INTERIOR. 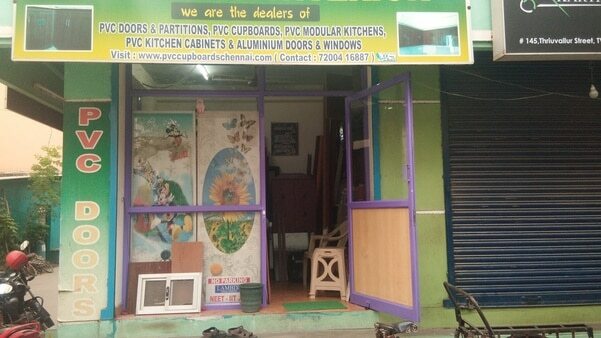 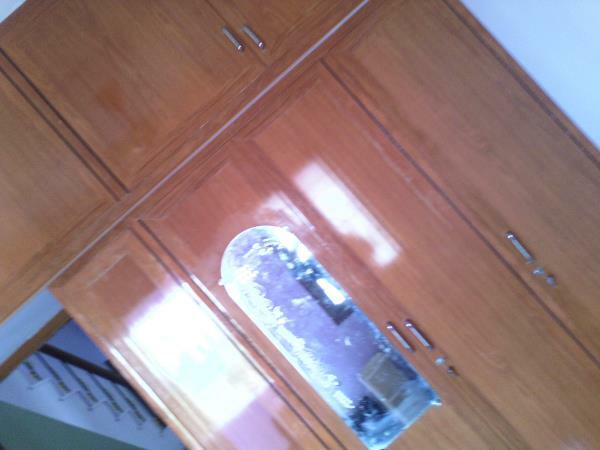 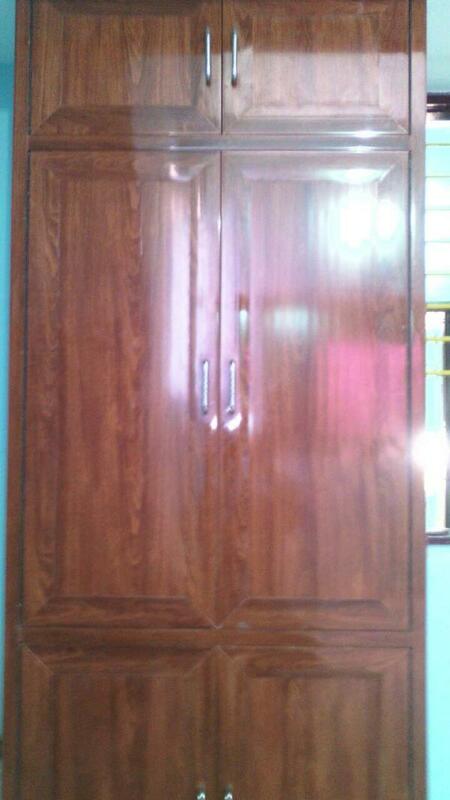 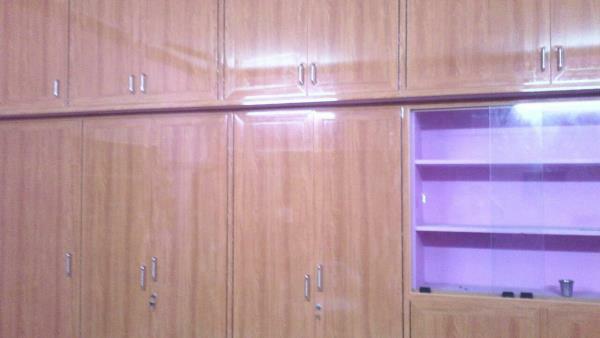 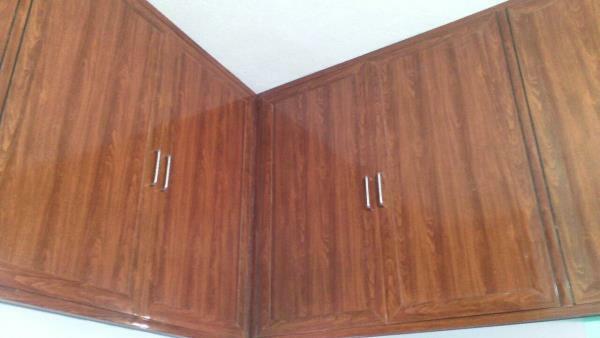 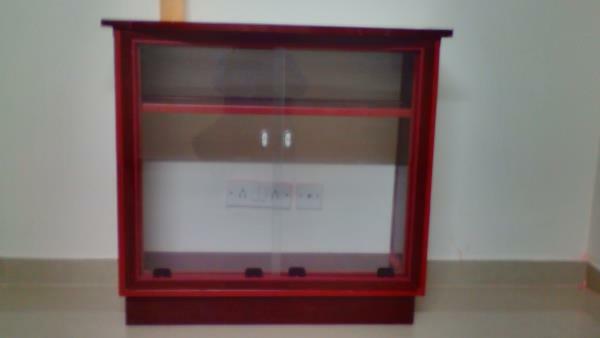 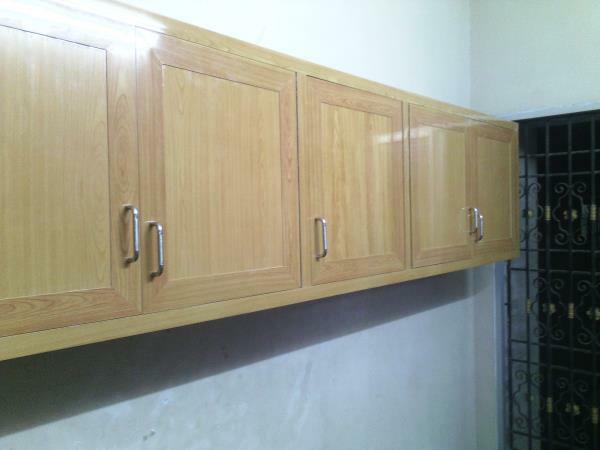 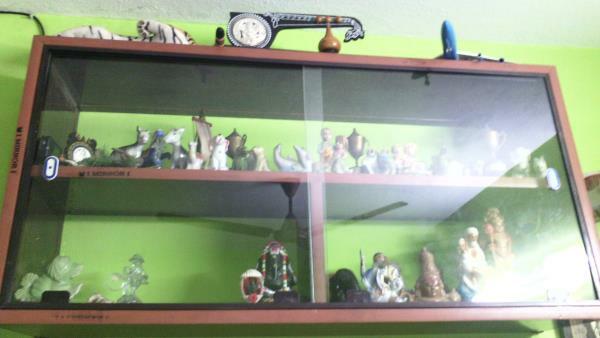 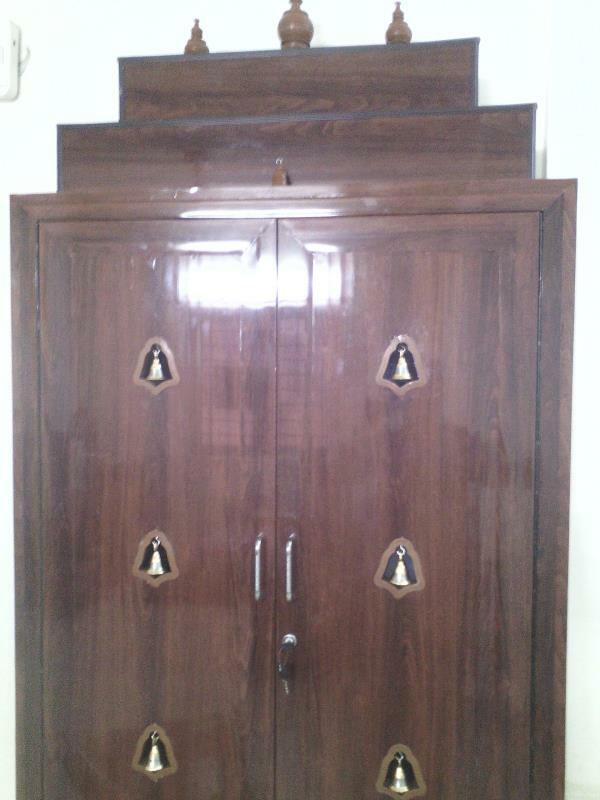 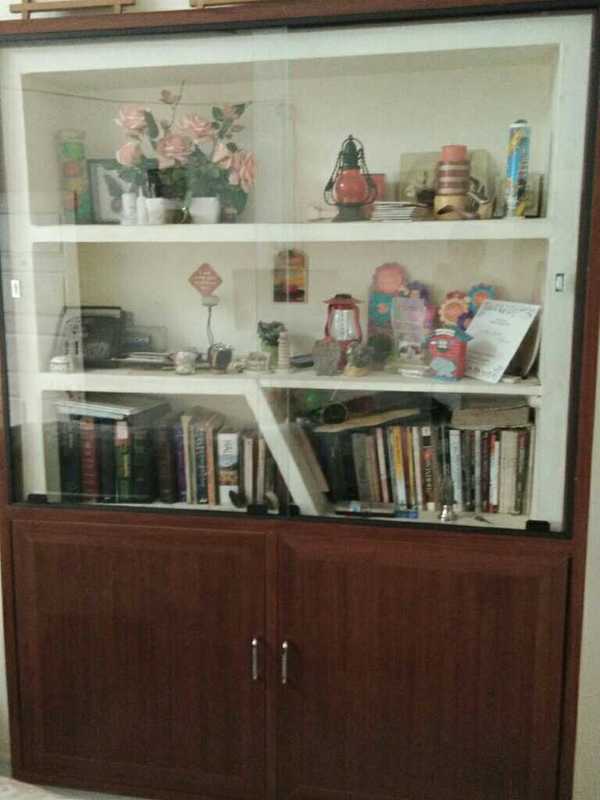 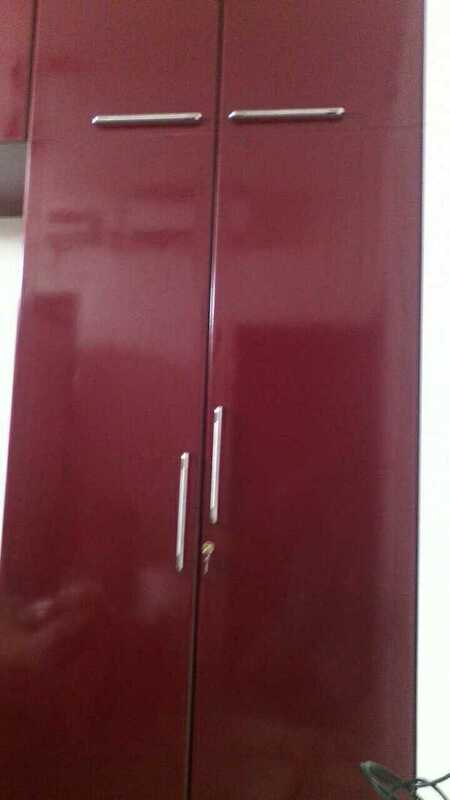 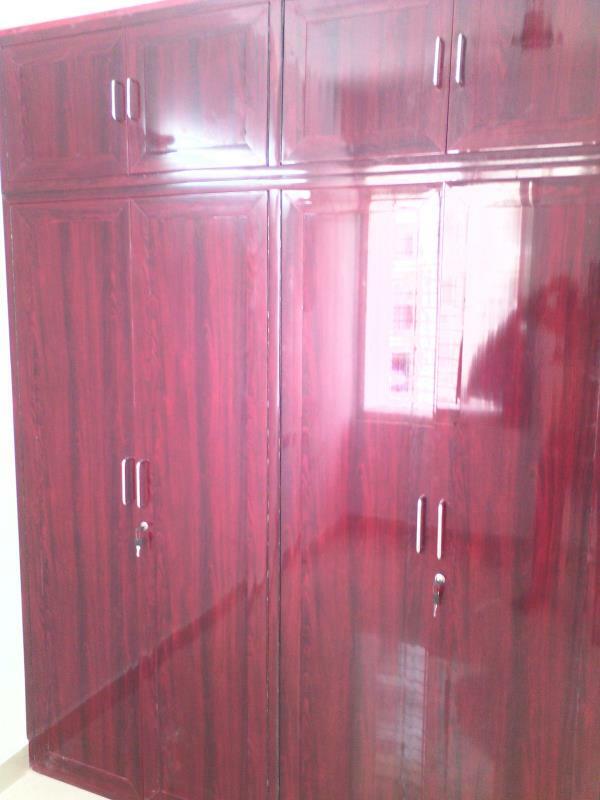 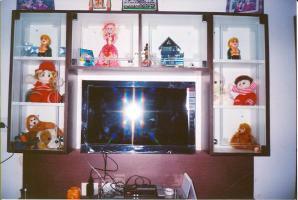 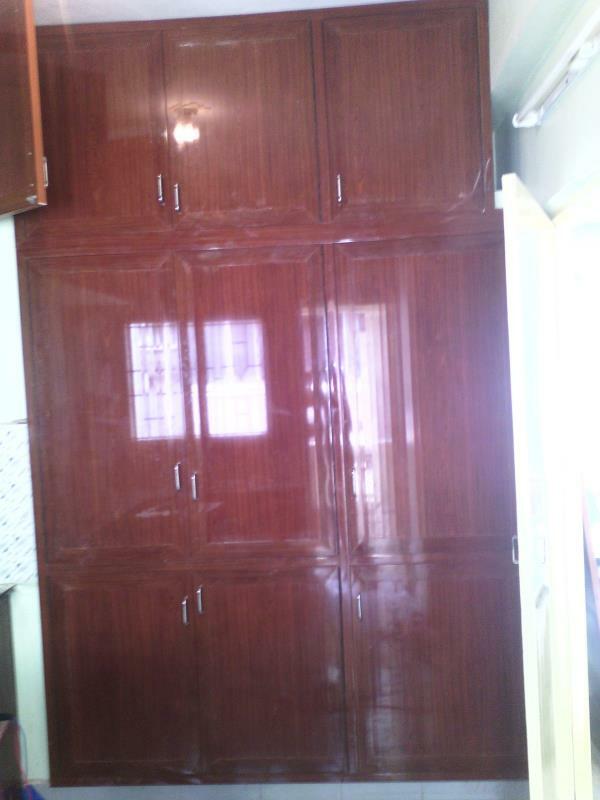 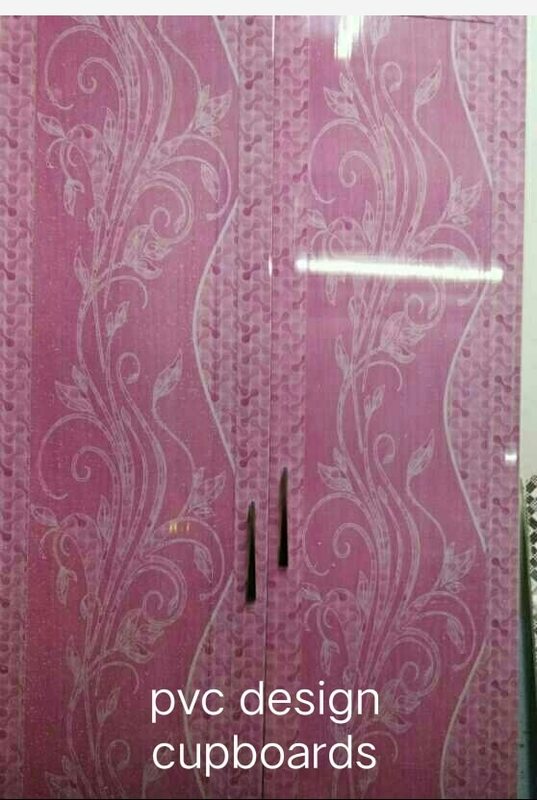 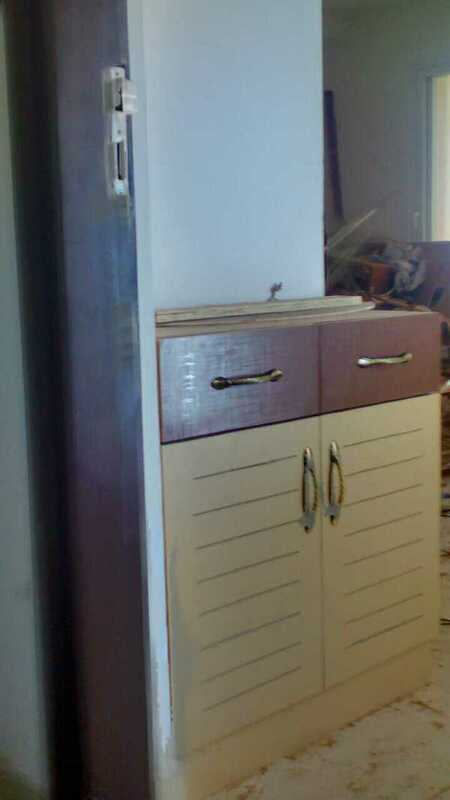 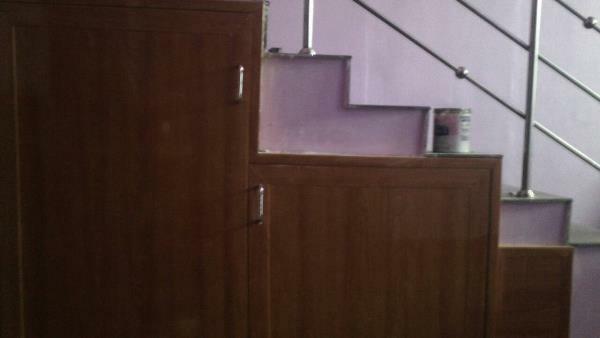 DECORTIONS We use pvc and wood as our raw matrials for making interior decoration works, it gives us compact space. 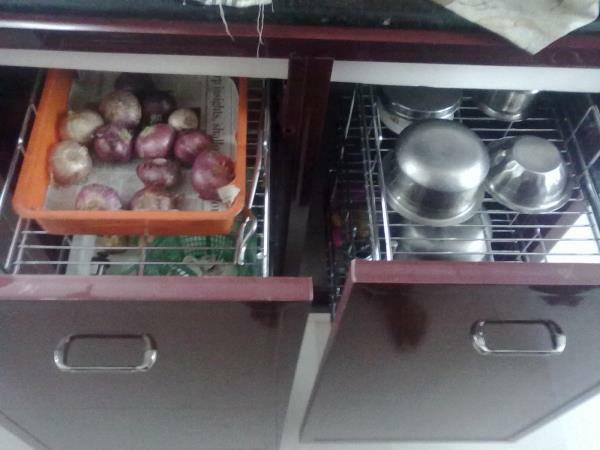 volume for our kitchen. 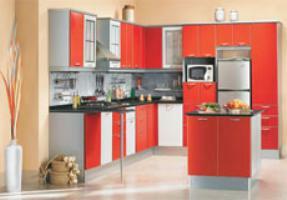 In some cases vibrant colours gives a trendy look to our living rooms and the kitchens of our dream home. 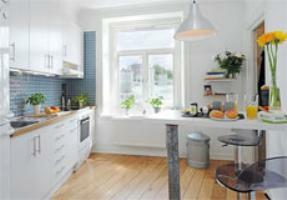 In some challanging period of time the outlook will give you a asthetic look and a piece of art to our rooms. 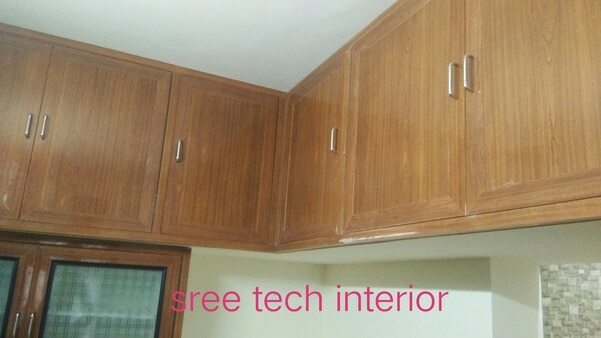 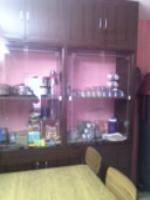 SREE TECH INTERIOR A kitchen is not a utilitarian space but it was the heart and soul of our dream home. 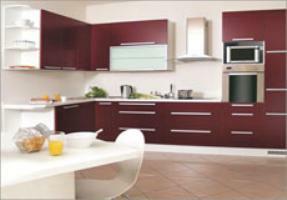 We present a comprehensive type of modular kitchen designs along with desirable kitchen fittings and accessories, to reach the luxurious for the future. 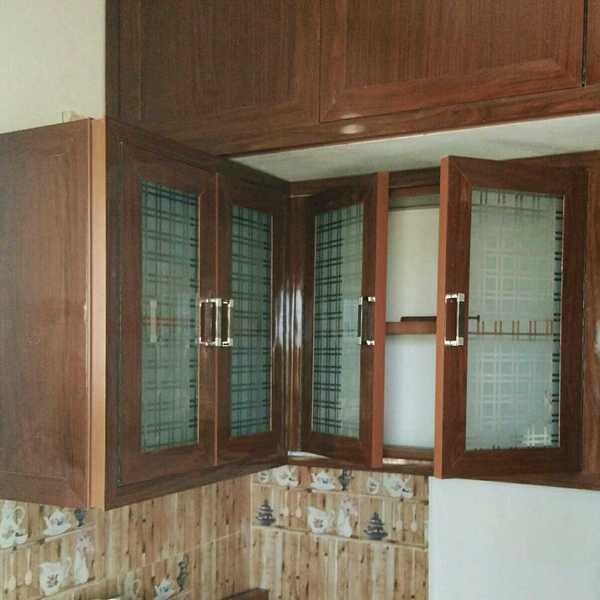 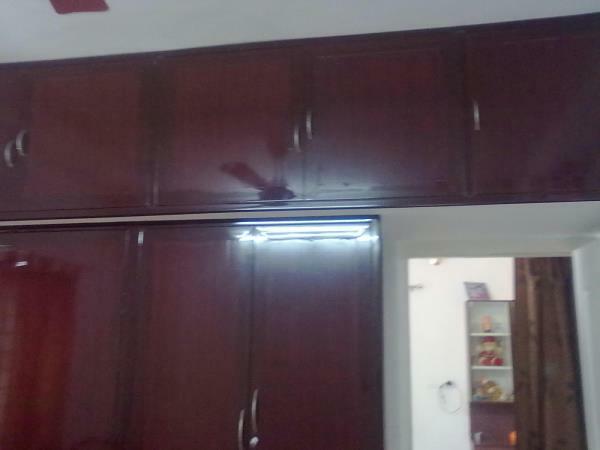 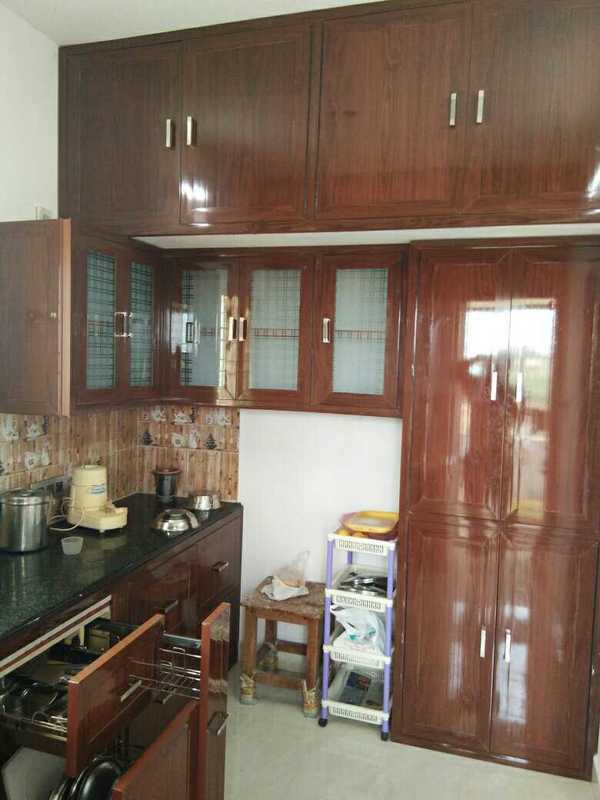 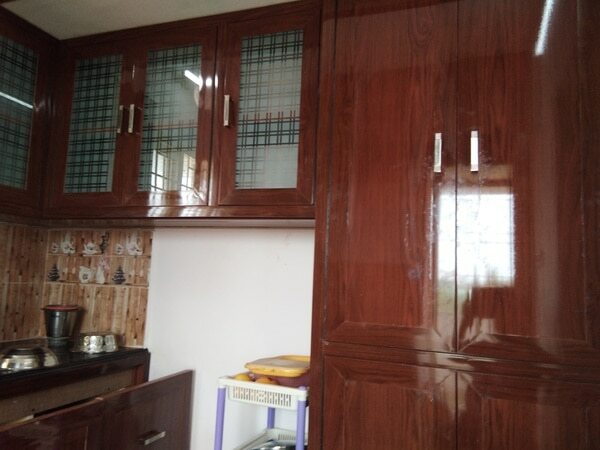 Our products: Pvc modular kitchen chennai Modular kitchen in plywoods And all type of kitchen designs as per your wishes and desires.